The Therapy Center is located next to the Kondo Shrine in the middle of the Niseko area surrounded by Mt. Yotei, the Annupuri range, and Mt. Konbu Dake. 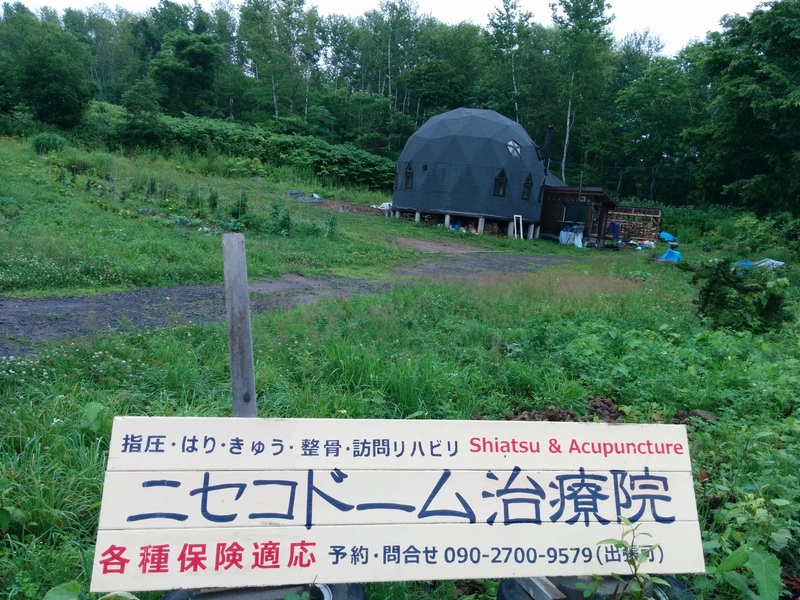 It takes about 10 minutes from the center of Makkari and Niseko, 20 mins from the Annupuri and Higashiyama Ski areas, and about 25 mins from the Hirafu Ski area. Approx. 700m from Kondo Elementary School (Niseko), Approx. 5 mins from Niseko View Plaza by car.